In light of the recent surge of facial hair on men, I think this is a very thoughtful as well as very handy gift. For just €23 you can get a gift set for your favourite hairy hunk containing hair and body wash, body spray and beard trimmers; which are usually a lot more expensive. This one is so cool. 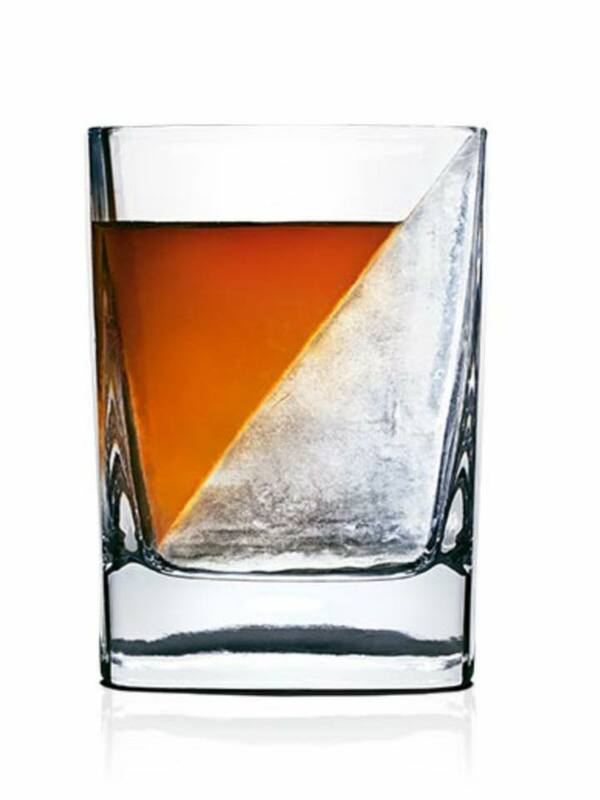 Basically, it’s a little gadget that creates the perfect wedge of slow-melting ice so that your man of choice can enjoy his favourite spirits nice and cold, but not watered down. It’s a steal for only $14.95, when ordered from corkcicle.com. This is a really good gift for a man who loves his music as the speakers shoot jets of coloured water to the sound of your chosen song. They can be ordered from menkind.com for only £19.99, which works out at around €30 with delivery. So while this pick may be on the more expensive side of our guide, a good watch is always a winner in our books. 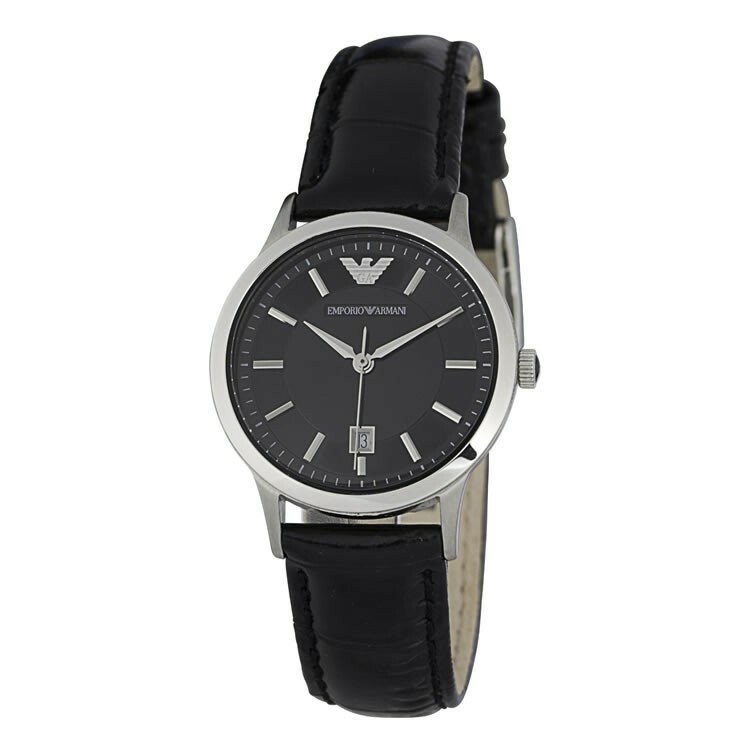 At the moment Arnotts has an abundance of extremely slick watches to choose from. Whether you’re shopping for a simple all-black timepiece or a flashy gold wristwatch, take a look at what Armani have to offer. 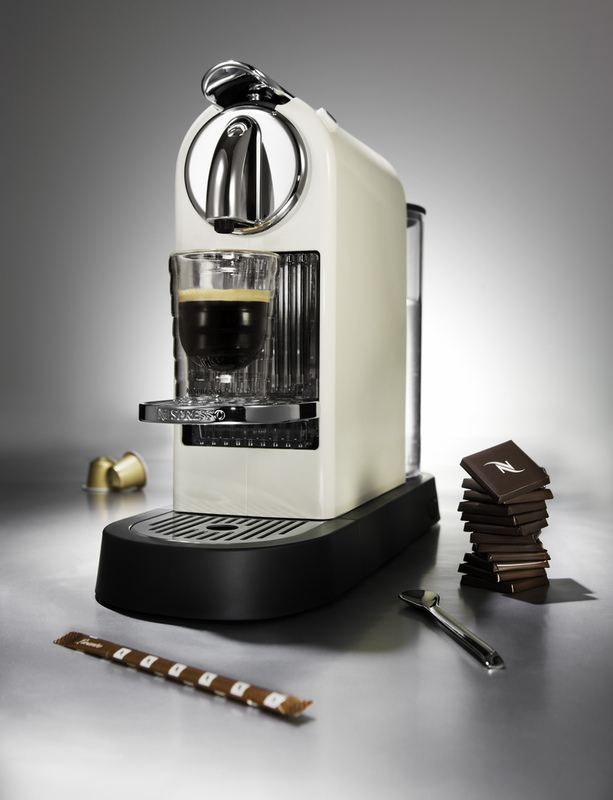 We must admit we swooned at this one, unfortunately it’ll set you back €199. This beautifully-titled book does exactly what it says on the tin. It is a road map to all the world’s best places to get drunk. Granted we women may never let him go to these places, but a man can dream. This book is available for under €15 on Amazon. Named one of the best activity trackers for 2014/15, the FitBit Flex is a cool-looking, lightweight wristband that tracks and monitors your daily activity and sleep patterns. It syncs with a desktop dashboard and mobile app to give you up-to-date activity data. 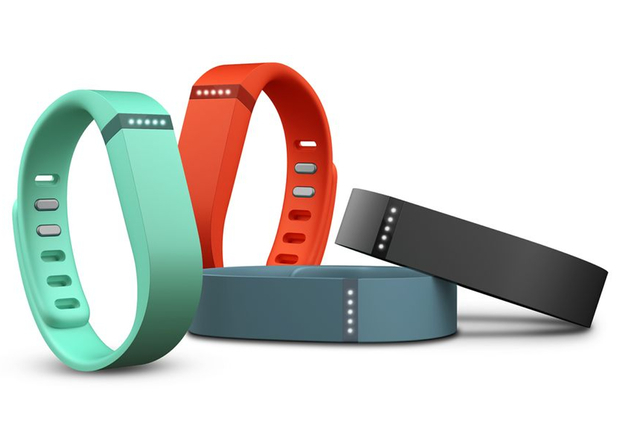 You can compete with Fitbit-using friends and even upgrade to a premium Daily Trainer service. It comes in a variety of different colours and is available from Harvey Norman at €99. 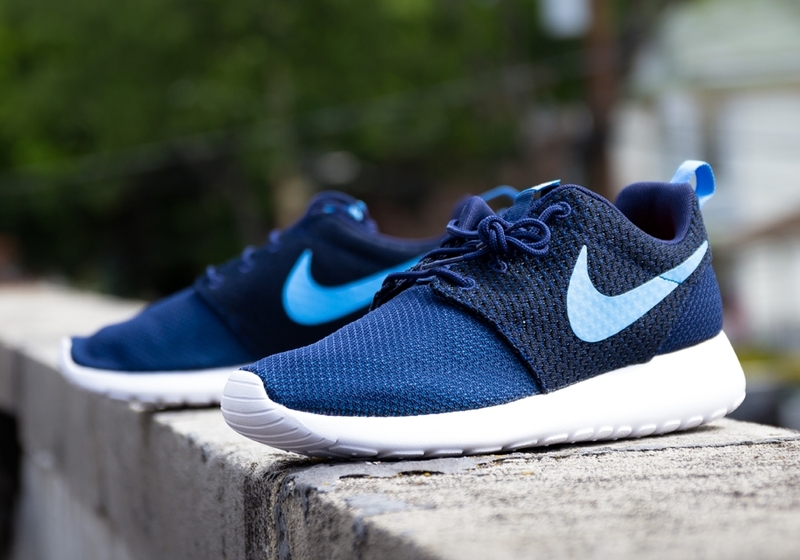 Roshe Runs have skyrocketed in popularity this year. Made from lightweight and breathable material and not to mention it’s like walking on a cloud, it makes those early morning gym starts just about bearable. You can find these runners in all good sportswear and shoe shops. Chances are the men in your lives are gamers at some level, and chances are – they already have the entire Fifa collection. Forza, is a racing game that allows you to drive up to 200 different kinds of cars, and for around €60, it’s definitely a gift he’ll thank you for. 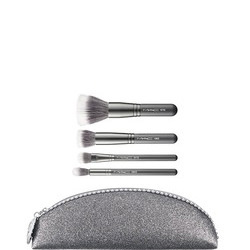 Every Christmas Mac bring out a selection of gift sets for the holiday season, the safest bet, if you’re a boy buying for a girl, is one of the brush sets. If it’s a friend of yours or a sister and you know a little about make-up then absolutely go for one of the eye or lip keepsakes. All at under €50 these little sets are a safe bet for any girl. In light of the recent introduction of water charges (tut tut), we now have to really make the most of our five minute super shower – what better way to do that than by singing in the shower, better than you ever have before? These speakers range from just €15 and are available on ebay as well as several electronic goods sites. 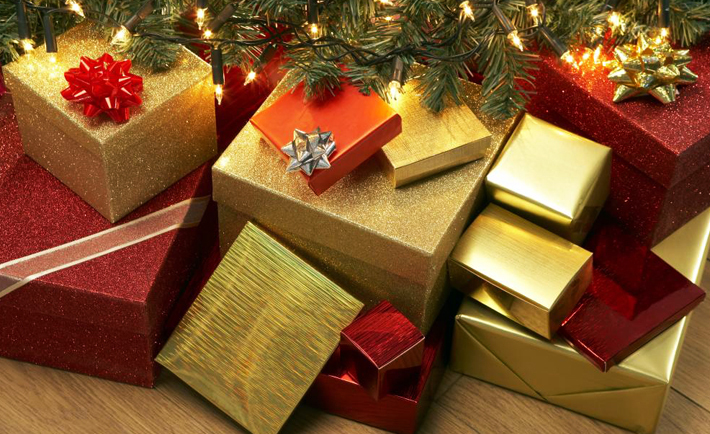 Your giftee will no doubt giggle about this one and nonchalantly move onto look at the other gifts, but make no mistake this is the gift she will be most excited about. Order online from just €20, (do make sure the selfie brush is suitable for her phone first). For a girl who likes to look preened and pristine at all times this is a great gift. Rather than her paying €30 once every three weeks to go to the salon to have her nails done, you can buy her the lamp and a shellac polish starter kit for under €60. This thoughtful gift is available from sites such as ebay, aliexpress and amazon. If you’re buying for someone (or yourself) who adores their coffee-to-go but struggles with the surging prices of venti caramel macchiatos, then this is the ultimate gift. Not only will it produce the most fantastic cup of steaming coffee on a dull and miserable morning, but it is also super practical in terms of size and cleaning. Prices start at €99. For a girl who loves her style and a little bit of luxury, a Michael Kors purse should satisfy her Christmas wish. Sleek, simple and classic, the Jet Set Travel Wallet by Michael Kors is the ultimate Christmas gift. Available from Brown Thomas. 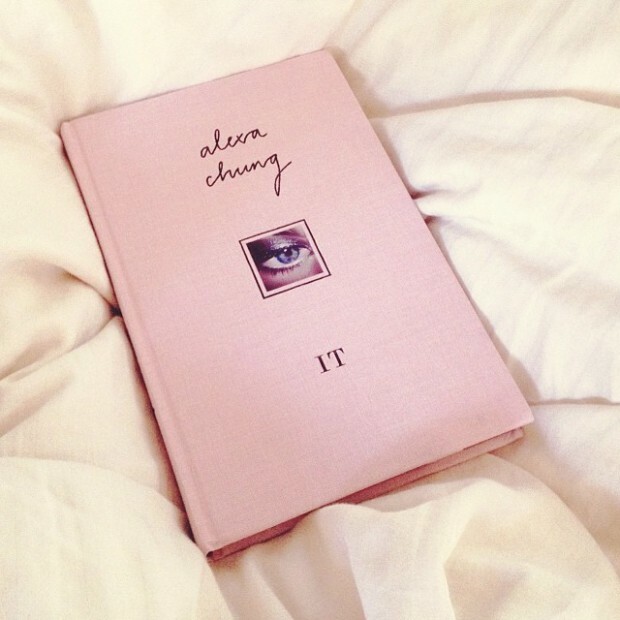 Whether you’re a long-time devotee to Chung or fell in love with her after her sparkling interview on The Late Late, “It” is a fantastic purchase for friend/girlfriend/mother/sister this Christmas. While some may believe that it’s simply a coffee table book, it has recently made it onto the Top 10 Bestseller list on Amazon. Another popular craze this year was the ALEX & ANI bracelet bangles. ALEX & ANI products are infused with positive energy, not to mention they’re incredibly gorgeous, so it is no surprise that they have made it onto the list. Available in a number of different styles and metals. Check out Arnotts’ range. 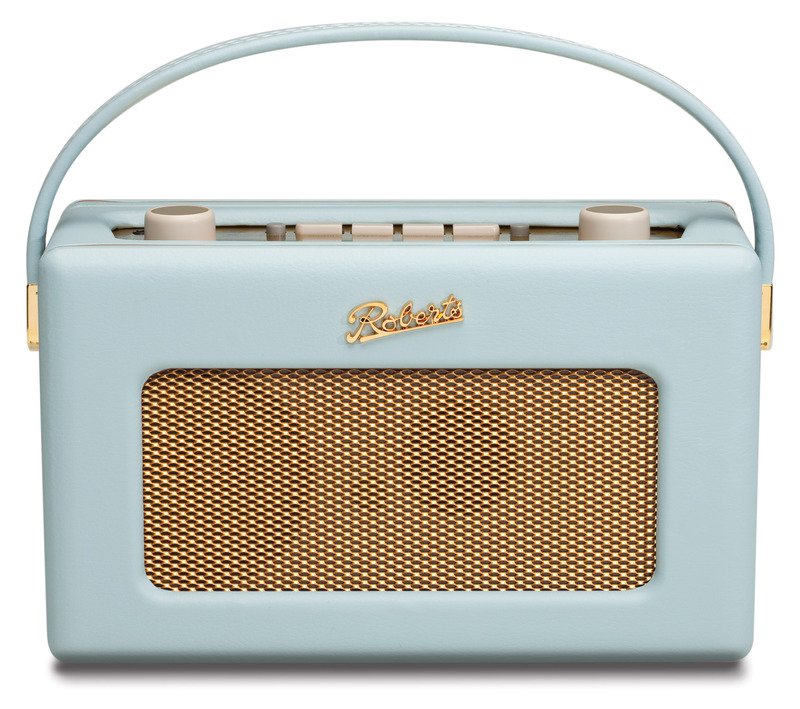 The Roberts radio is a sweet gift for a girl who’s a little more interested in homeware. The iconic radio is a nostalgic 1950’s style retro radio with LW/MW/FM wavebands. 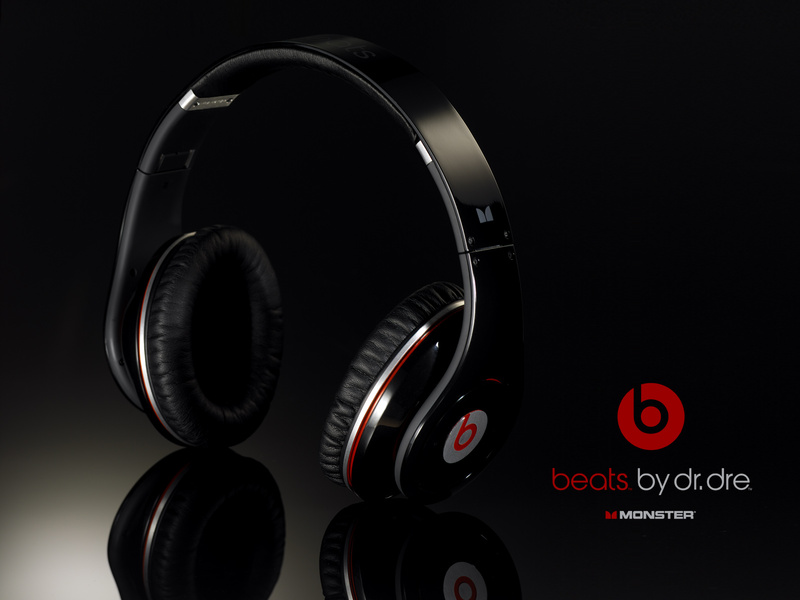 Available in a range of colours it not only looks great it sounds great too. Available in all good electrical stores.